Since AMC released key art for Season 9 of “The Walking Dead” last week, fans are in a frenzy trying to decode everything from the helicopter in the background to the crumbling Capitol building. 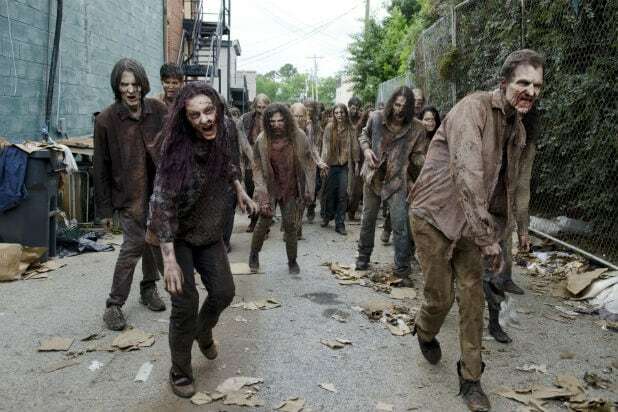 TheWrap caught up with the zombie drama’s new showrunner Angela Kang ahead of San Diego Comic-Con to see how much we could get her to decode for us. Not only does Season 9 look more closely at the relationships between our favorite characters like Rick, Maggie, Daryl and Carol, but between new characters that will be introduced. “There will be some intriguing new people that our people run across,” she said. She also suggested that time will play a role outside of the characters, new or old. 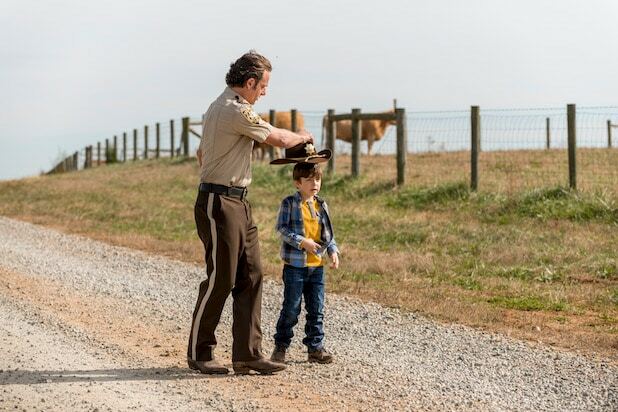 We have to remember that the “Walking Dead” universe is an apocalyptic one, and humanity’s demise will start to show. That degradation might challenge our idea of the communities seen on the series so far. “We’re going to be looking a lot at what it means to have a civilization,” Kang said. Fans will also get to see characters interacting in “different combinations … and tell stories with people who maybe hadn’t had as many scenes with each other,” she said. “The Walking Dead” returns to AMC with Season 9 this fall.